FC Barcelona and a selection of other leading clubs from Europe and the rest of the world, as well as top footballers, will be involved in a new digital football platform called Dugout. The game’s top stars will also be involved in the project which will be offering exclusive football content to fans to allow them to feel closer to their favourite teams and players. The platform is a chance for Barça fans to get even closer to the Club that leads the world in terms of followers on social media. Access to Dugout will be free, and it will host content created by clubs and players twenty-four hours before it can be seen anywhere else (other than FC Barcelona’s own channels), making it the main source for fans seeking exclusive news about their preferred clubs and footballers. The service will also include profile pages for the greatest legends, influencers and publishers in the football world. “Football fans are hungry to discover the latest news and content from the game they love. 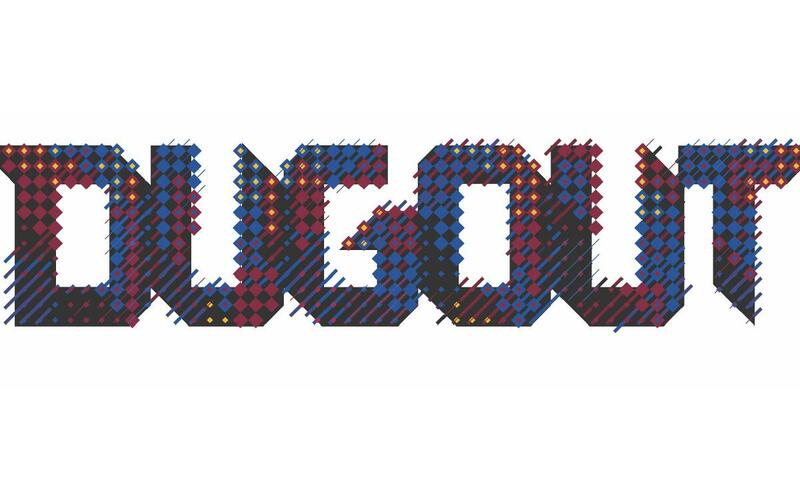 With Dugout, we’ve created a destination that will house the best off pitch & behind the scenes content from the biggest teams and players, who want to continue to improve their connection to their global fan bases,” says Elliot Richardson, president and co-founder of Dugout. Thanks to personalised pages and exclusive bespoke content, Dugout users will be able to access football content from their favourite teams and players all in one place. “Modern fans want the real story behind what happens off the pitch, and they want to find it quickly and easily. With Dugout, FC Barcelona has a new channel to be even closer to its supporters. We’re at an exciting stage of rapid growth of interest in digital football content showcasing the best stories, pictures, galleries, stats and videos from the world’s biggest clubs and players,” reasons Francesco Calvo, Chief Revenue Officer of FC Barcelona. The idea behind the project is to offer an exclusive view of the sport, hence the name, the ‘dugout’ being the bench where only coaches, players and back room staff sit. As well as FC Barcelona, other clubs involved in the project include Arsenal FC, Chelsea FC, Manchester City, Liverpool FC, Paris St. Germain, Bayern Munich, AC Milan and Juventus. Dugout offers all of them, both teams and players, a channel to connect more closely with their fans, the major benefit for the users being that they can access exclusive content before it appears anywhere else. Both the website –dugout.com- and the Dugout mobile app, are scheduled for launch in November, and will be available for desktops, tablets and mobiles, initially in eight different languages: English, Spanish, Catalan, French, German, Italian, Portuguese and Indonesian.